The international modeling industry continues to witness the introduction of African models walk their runways and Nigerian models are not left behind. Trust Nigerian models, they are trailblazers! Below are four Nigerian models that are paving the way and making a name for themselves outside the shores of their country. Please let us know if we missed out any. 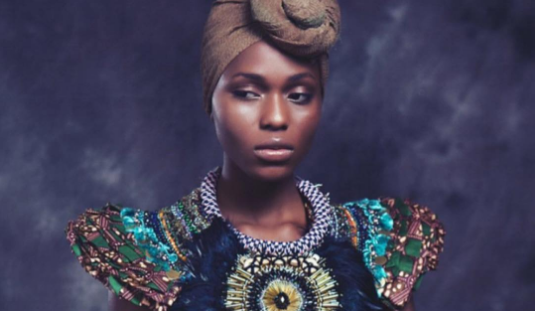 Ayoola Bakare is a Nigerian-born British model who has graced the pages of several magazines and top photographers portfolios. Ayoola is now venturing into the production aspect of creative projects She is currently the ambassador for PRINCE’S TRUST YOUNG, a youth charity in the UK helping young people get into jobs, education, and training. 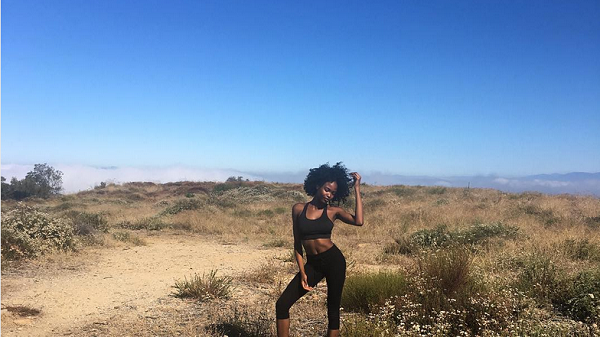 Fancy Acholonu is a Nigerian born model that was raised in California. She began pursuing modeling at age 13. She has modeled for high-end designers including TORY BURCH, MISSONI, VERSACE. She has shot commercials for HONDA, COCA COLA, SAMSUNG and so much more. Fancy is represented by the top agencies in the U.S, NEXT MODEL MANAGEMENT AND DANIEL HOFF AGENCY. 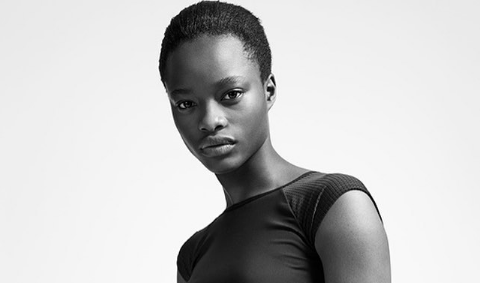 Since winning the Aquafina Elite Model Look, Mayowa Nicholas has continued to take the industry by storm especially the international market. She has modeled for BALMAIN, HERMES, PRADA, RALPH&RUSSO, KENZO, PAUL SMITH, BALMAIN, MIU MIU, MISSONI, DRIES VAN NOTEN to mention a few. She was the first Nigerian to grace a DOLCE & GABANNA campaign and walked the runway for CHRISTIAN DIOR twice, a rare feat. She is the new face of CALVIN KLEIN’S new underwear campaign and one of the models for H&M summer campaign. She was once nominated as one of the best models who walked the runways in the 2016 PARIS FASHION WEEK. She is a reputable international model who has won many laurels within and outside the country, including the ‘Elite Model Look’ 2013 in Nigeria. She is a brand ambassador for Aquafina water under Pepsi-Cola Nigeria and is managed by Ford Models Inc, an American management company.